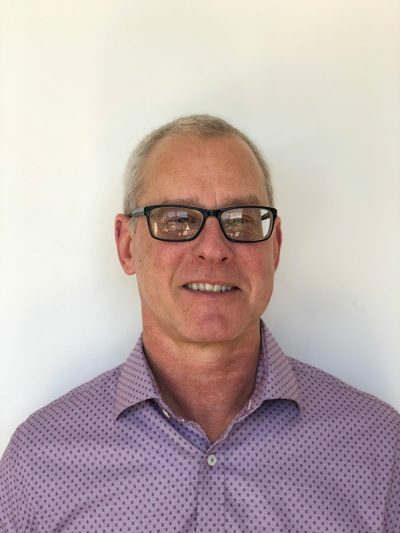 Richard is the Vice President of Sales and Marketing at Biolog. He has more than 35 years of sales and marketing experience in the life science marketplace. Richard has prior work experience at DuPont, Amersham Life Sciences, GE Healthcare, and Sequenom. He also founded a consulting business focusing on sales and marketing excellence and did extensive work with Affymetrix. He has global experience and has held VP-level positions based in NA and Europe. His degree in Biology is from North Carolina State University.